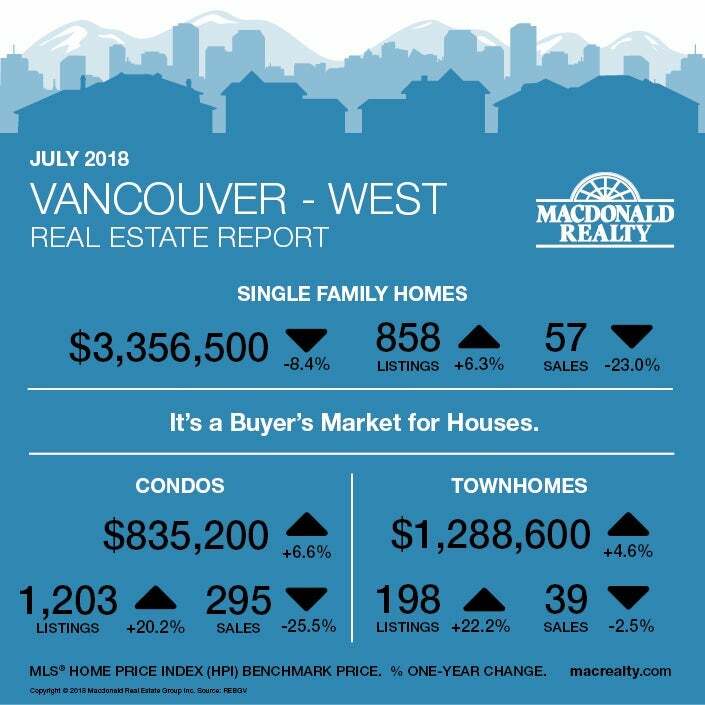 Click here for links to some interesting articles:Canadian Real Estate Wealth. 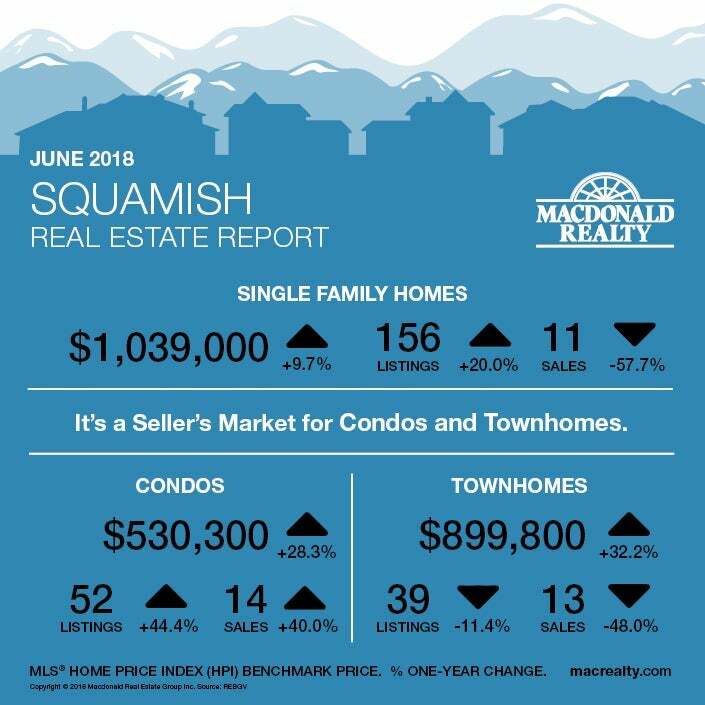 BC Business / Real Estate. Times Colonist. Real Estate Board of Greater Vancouver.